Suffering from a drinking problem, mild mannered accountant Duval (Cluzet) finds work difficult to come by, so he can’t refuse a well-paid position transcribing tapes for the mysterious Mr Clément (Podalydès). Duval turns a blind eye to the illegal nature of the work until he hears what seems to be a murder, propelling him into the heart of a political plot. 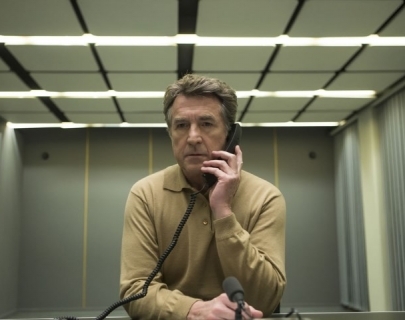 Reminiscent of a 1970s thriller, Scribe is a paranoia-fuelled mystery, straight to the top of French politics.